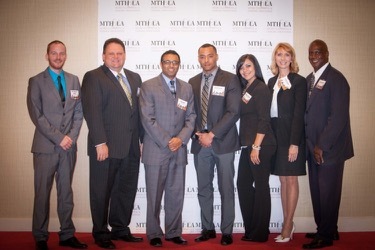 Promise Hotels participated in the prestigious annual MTH&LA Tops of Tulsa awards ceremony on August the 15th. This event was held in conjunction with VisitTulsa’s Local Heroes awards ceremony where outstanding employees are nominated and recognized for their hard work and contribution to the hospitality industry. Winners from each of the following categories were recognized: Front Office & Transportation, Housekeeping, Food & Beverage Service, Property Operations and Hospitality Champions.